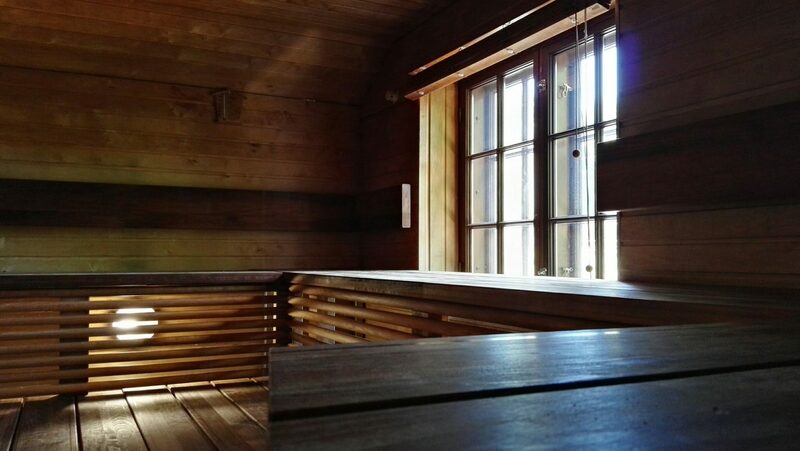 After conferences and activities, saunas await bathers. 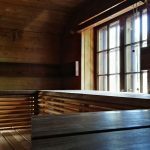 In the Maunu Eerikinpoika wooden sauna, the benches can be as high as 2.5 meters. 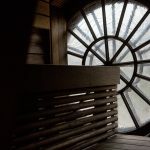 On the highest benches, you can feel the heat of over a hundred grades, and on lower benches, you can enjoy lower heat. 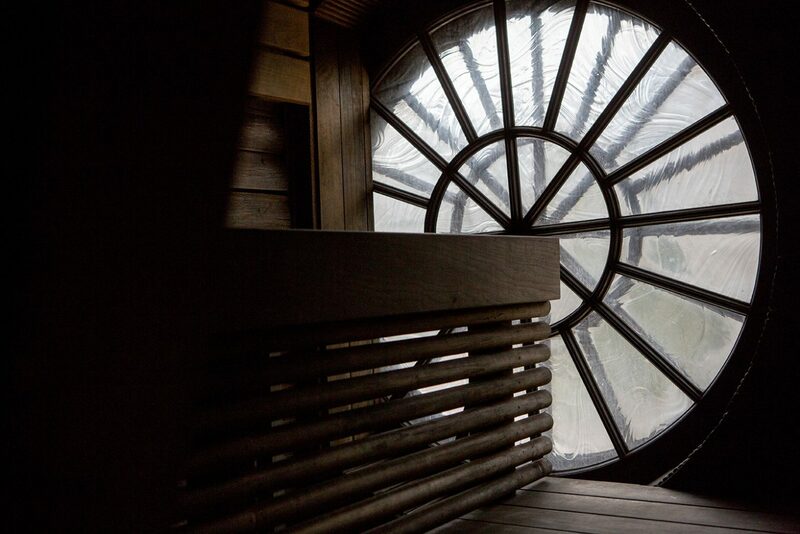 The sauna is warmed for 3-4 hours before using. 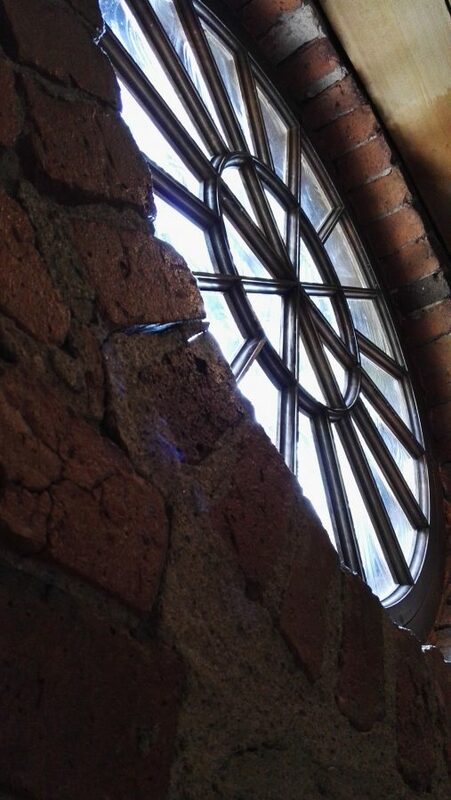 When warmed once, there is enough heat for even three groups! 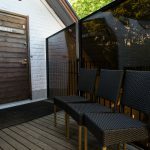 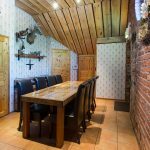 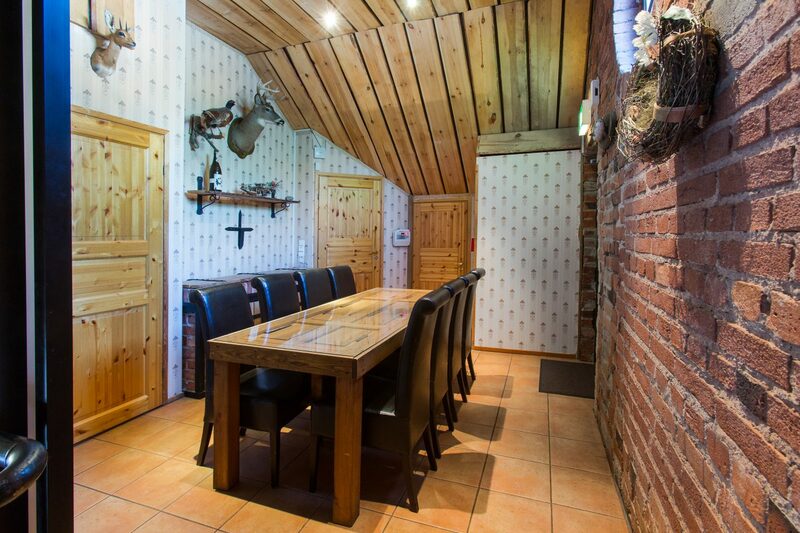 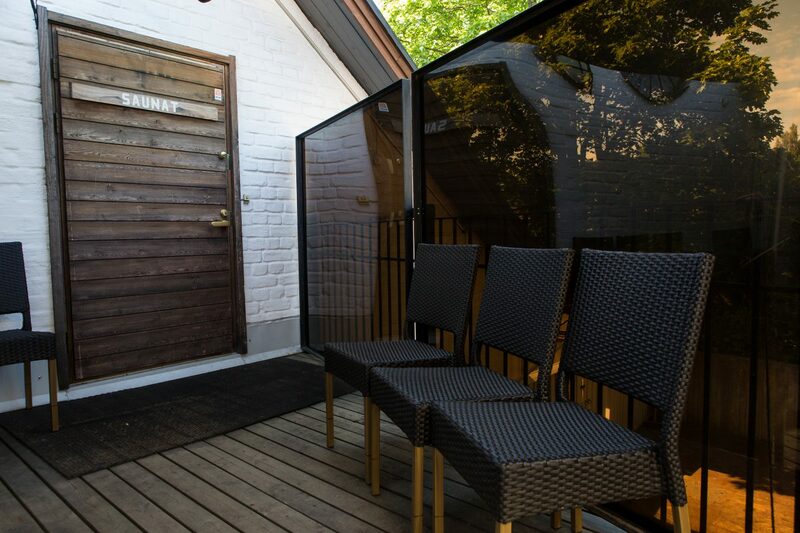 Especially suitable for international groups who want to introduce Finnish sauna culture to foreign visitors! 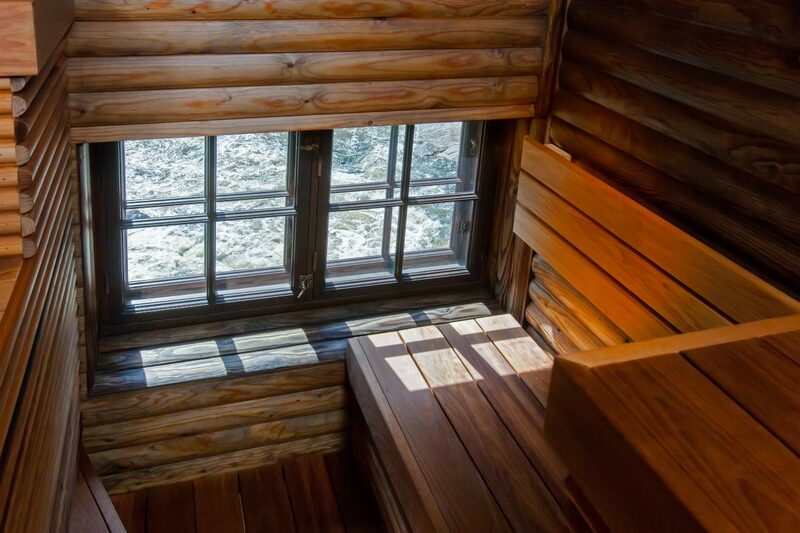 In the Irina Wahlberg electric sauna, you enjoy the gentle heat of the lava stone stove. 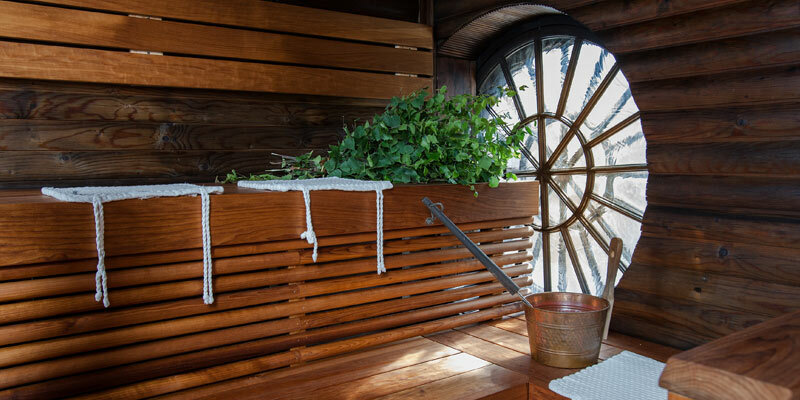 Despite its name, the electric stove offers a soft and humid sauna bath, and even 12 bathers fit on all the benches on one level. 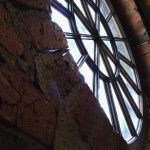 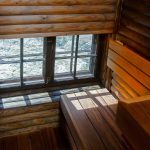 The windows show an awesome view of Vantaankoski! 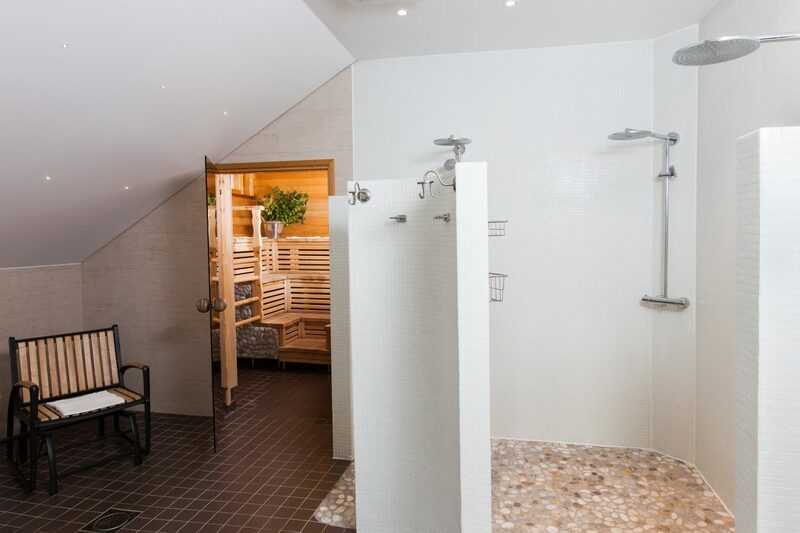 The saunas are next to each other in the upper floor of the factory, and both saunas have their own dressing rooms. 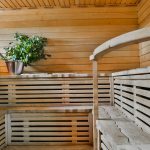 Thus men and women can use separate saunas at the same time, or bigger groups can spread into both saunas. 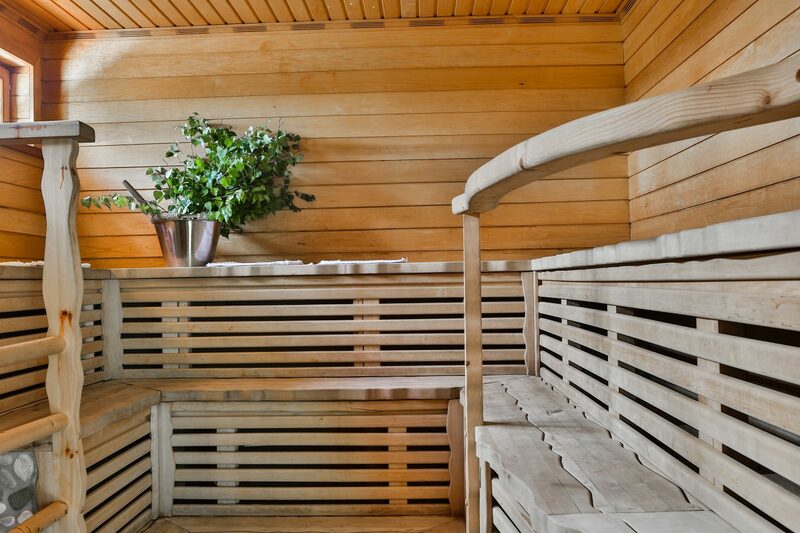 Both saunas have their own dressing rooms and a mutual cooling area. 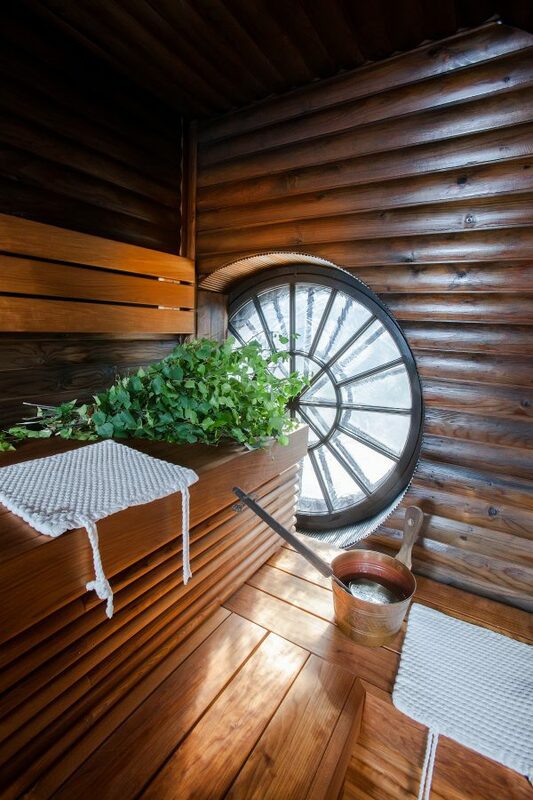 In this sauna area, there is a lot of space for cooling off and lounging. 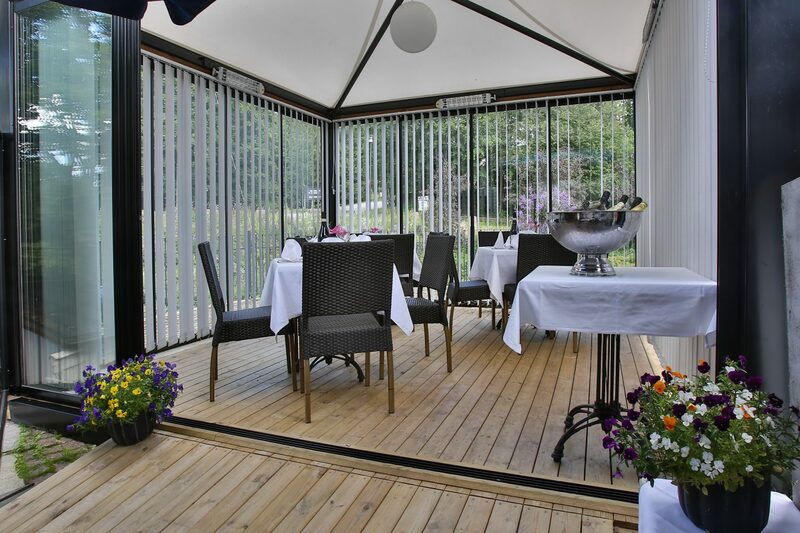 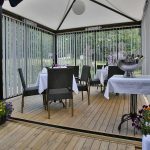 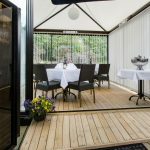 Besides the saunas, you can use The Sauna Major’s Cabinet, the terrace, and an atmospheric glass pavilion. 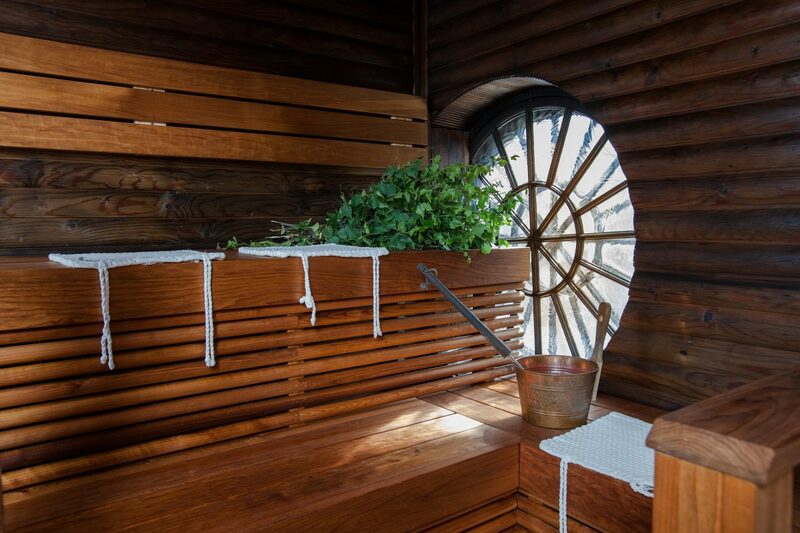 The sauna area of Kuninkaan Kartano is upstairs, and you can admire the verdant landscape of Vantaanjokilaakso from the sauna’s balcony. 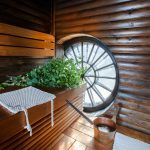 Tens of bathers fit easily on the benches, and the megalith stove gives you a humid sauna bath! 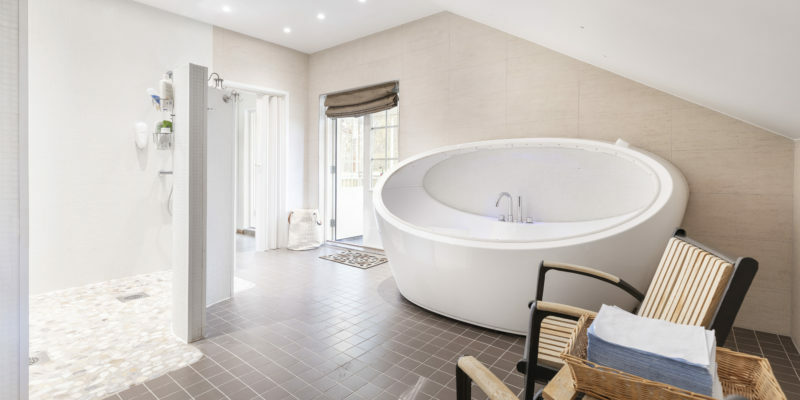 The area’s speciality is a hydro massage bathtub whose colour therapy feature and massaging bubbles help you relax. 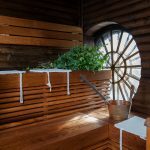 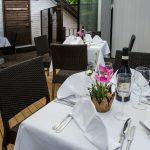 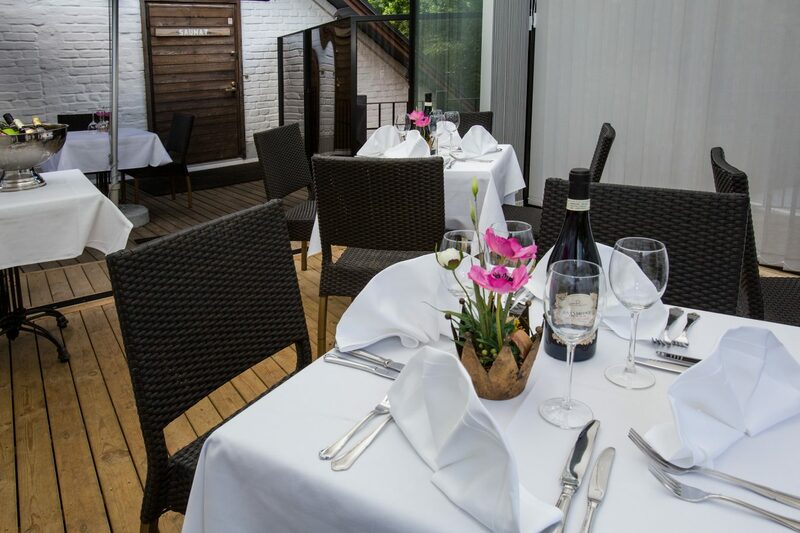 After the sauna, you can go to cool off on the balcony terrace. 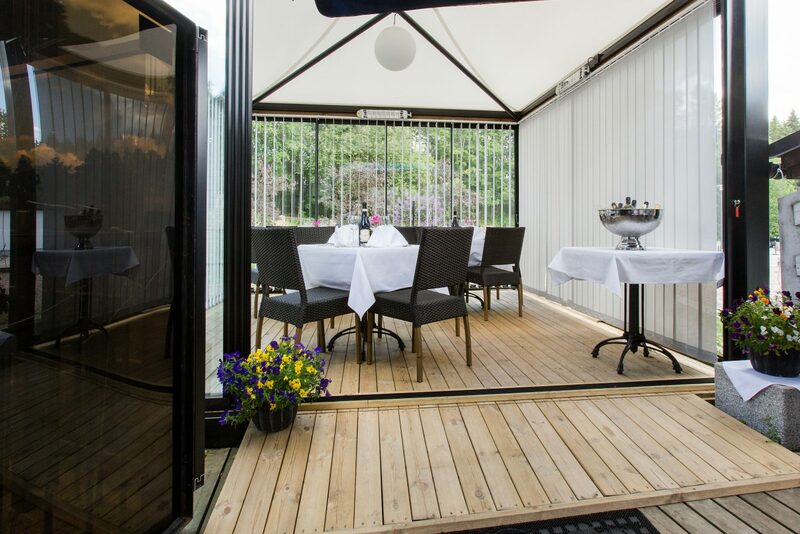 It is attached to Aurora’s cabinet, where you can enjoy evening snacks during the sauna event, or maybe start a karaoke night!